Utah is home to outdoor adventures all year long. Off-road exploration should be top on everyone’s list this fall. Lofty Peaks Adventures LLC is your ATV outfitter in Northern Utah. Located at the trailhead, our locations are prime to get you adventure bound! New to ATVs? 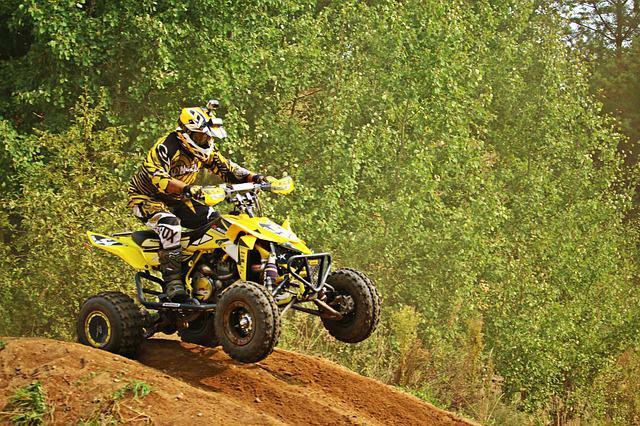 We’ve got beginner basics for ATV fun on the trail! 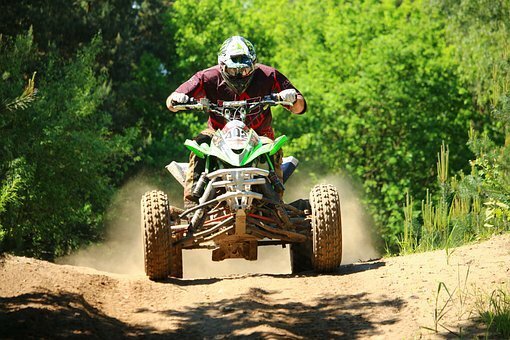 An ATV is an all-terrain vehicle that comes in various sizes, depending on the rider’s age. ATVs are used for off-highway travel. An ATV has a seat designed to be straddled by the driver and handlebars for steering. How do I get started with my first ATV experience? If you’re new to ATV riding, consider a guided ATV tour. Schedule your ATV tour at our Midway Location for ATVs. With a professional leading your tour, you’ll be in good hands in unfamiliar territory. When should I go on an ATV tour? ATV season runs from late spring into late fall. Check out our website for reservations and live availability information. Booking ahead is always a good idea, especially if you have a larger party. What should I know for my first trail ride? As with any vehicle, it’s important to familiarize yourself by practicing starting, stopping, turning, and reversing. Our guided tour will focus on beginner-level terrain. Avoid rushing, and go at your pace on your first ride. Touring the mountainous terrain in Utah from the seat of an ATV is an incredibly thrilling experience! Let our expert guides show you the best trails and scenery for unbelievable photo ops! To book your first ATV ride with Lofty Peaks, contact us at (435) 654-5810.